These 12, 24, and 48 Port Cat. 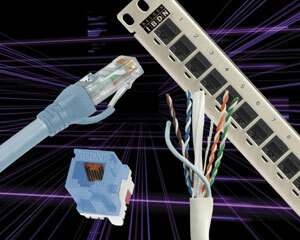 5e Unshielded Patch Panels are an ideal solution for Ethernet, Fast Ethernet applications. 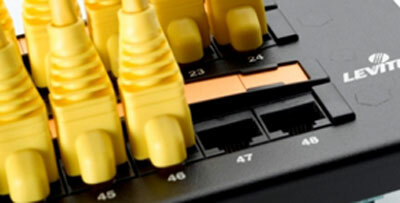 110 style connectors allow for rapid termination. 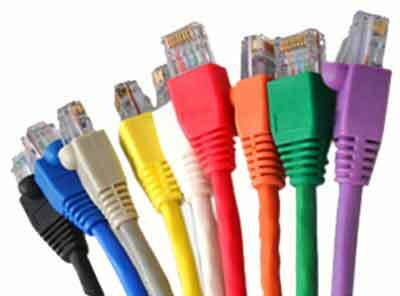 Color coded labeling for T568A and T568B wiring termination schemes. 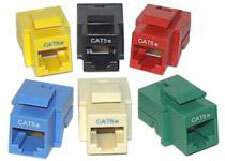 Junction Box CAT 5E 110 Punch Down. 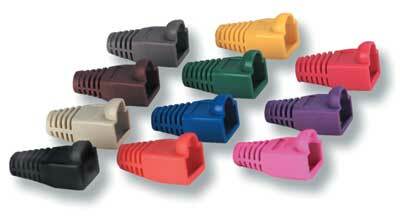 For use in splicing two (2) cable runs together using a standard 110 punch down block.